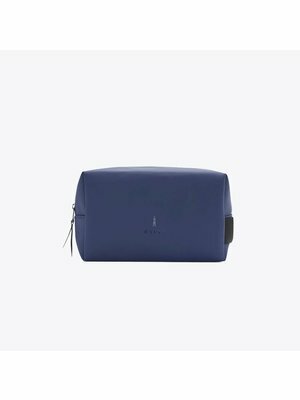 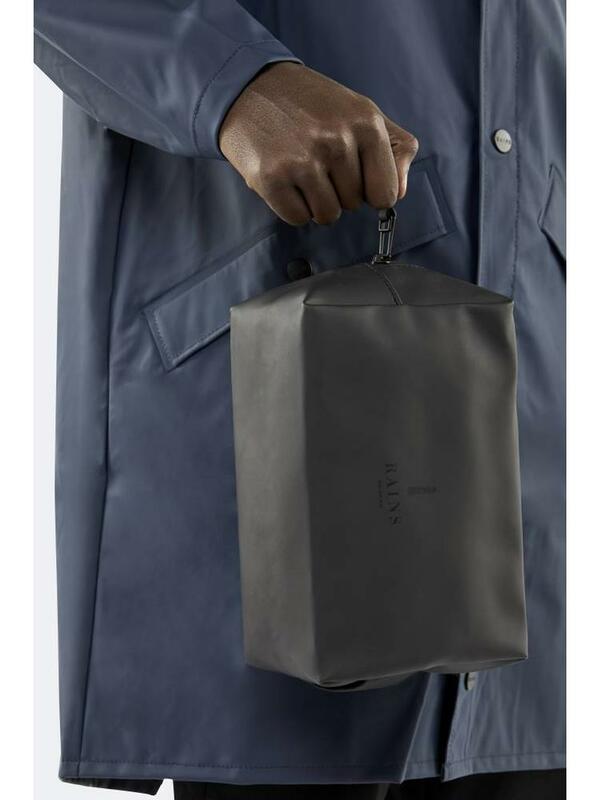 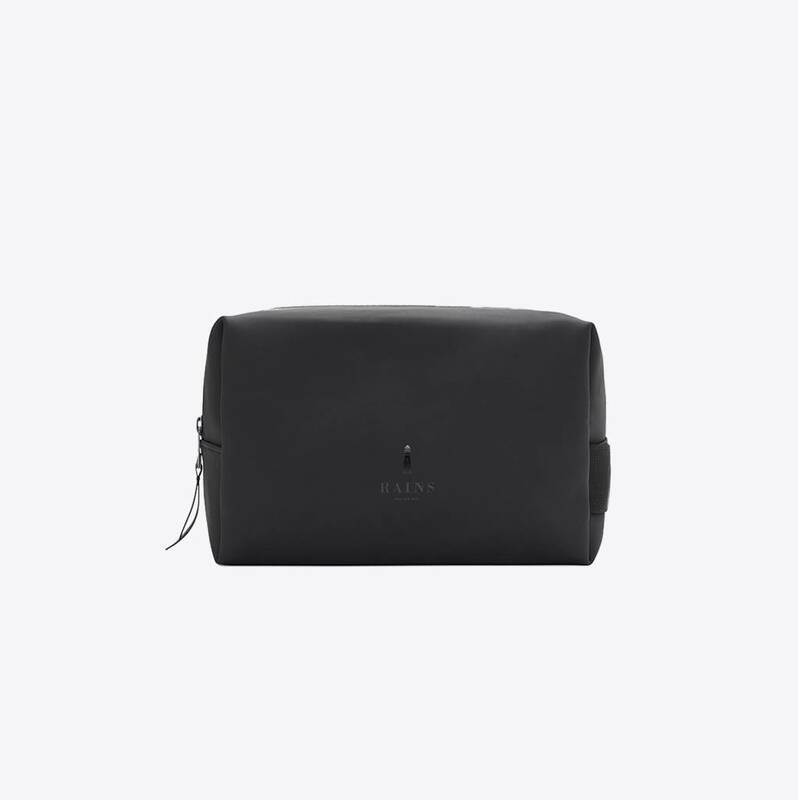 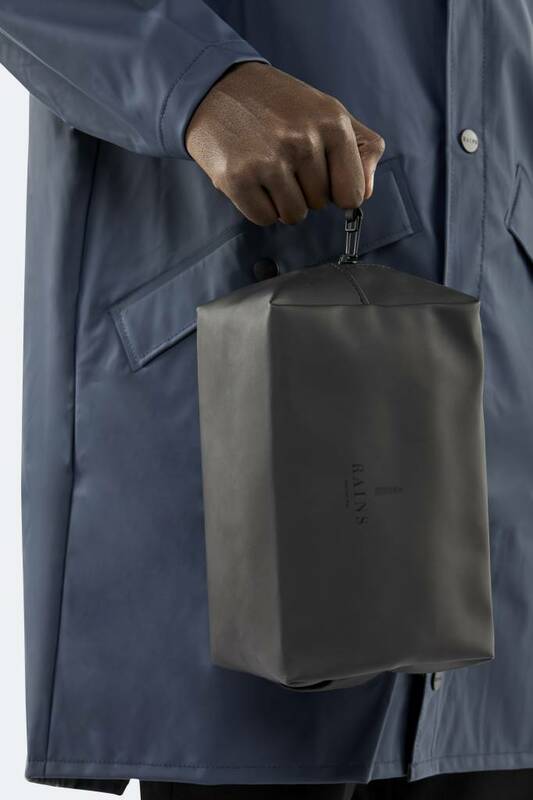 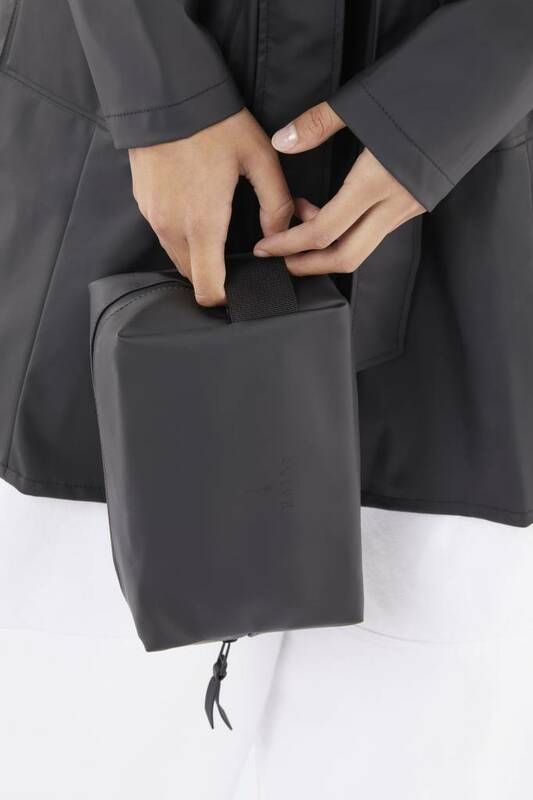 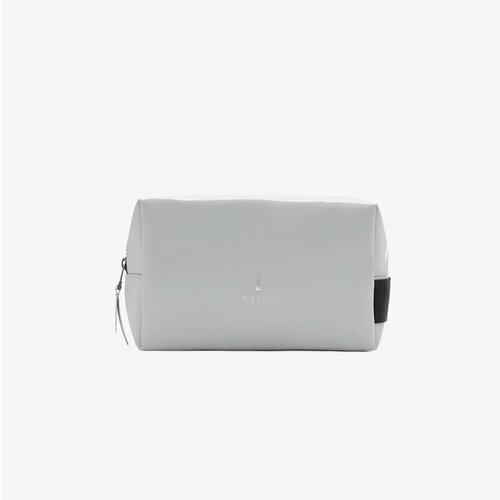 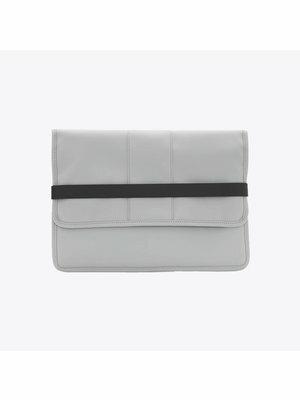 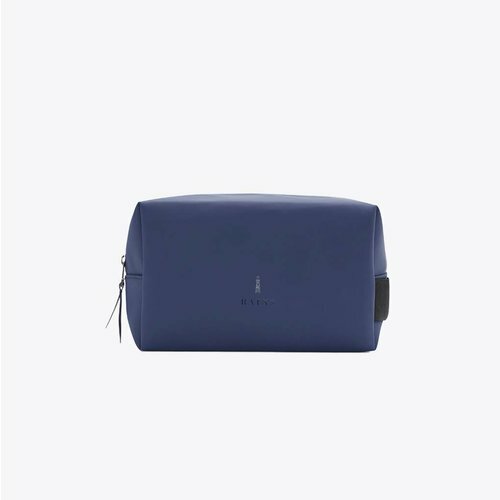 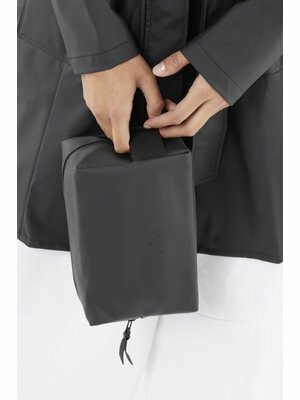 This Rains Wash Bag is a toiletry bag designed to be able to put all basic toiletries in. 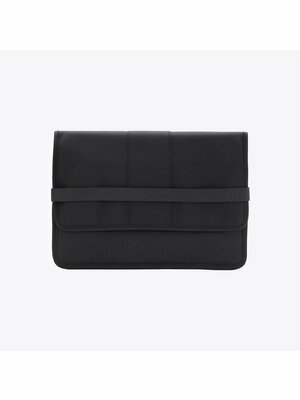 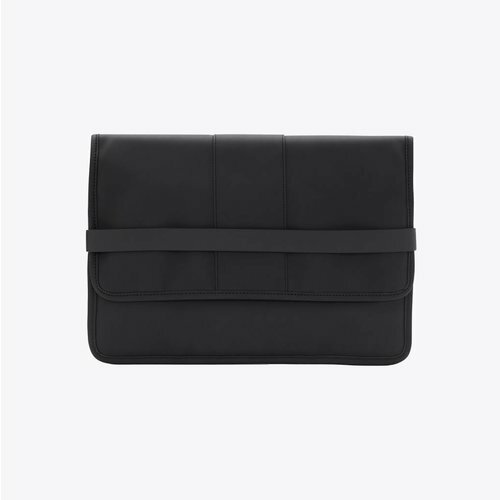 It is made of waterproof material with a matte finish for a luxurious and sleek look. This toiletry bag has a main compartment and a handle on the outside. 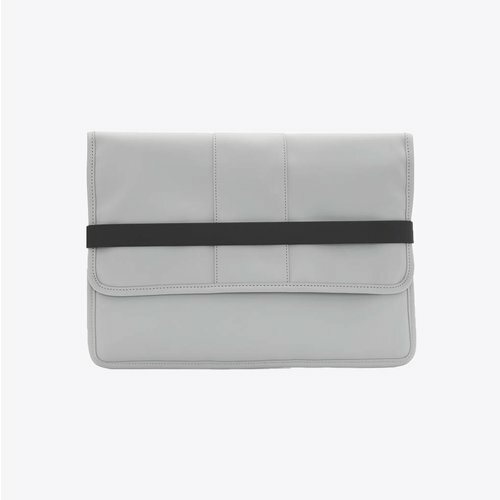 It closes with a waterproof zipper to make it 100% waterproof.